It’s one thing to have an evacuation plan for your own facility, but it’s quite another thing to be in an unfamiliar location when the fire system sounds the alarm. Perhaps you’re a salesperson or service technician onsite at another place of business, a shopper in a mall, or just a visitor dropping something off. If this ever happens to you, you may find it bewildering and disorienting, and your unfamiliarity with the location could leave you vulnerable. 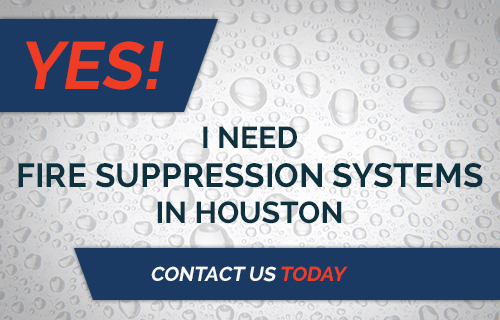 Protect yourself with these 5 tips from our fire protection company in Houston. Hopefully, you’re doing that by reading this article, as we’re guessing no one in the middle of a fire alarm situation is going to be pausing to Google this question. Think through what you would do in an emergency. What steps should you take, in what order? Would you stop to help someone who was more vulnerable than you? Would you carry your stuff, or drop it and run? Making decisions like this ahead of time can save you valuable seconds in a true emergency, freeing you up to react instantly. 2. Be alert and observant. Make it a habit to think about your surroundings any time you walk into an unfamiliar building. Be aware of the path to the exit at any given moment. Be alert to watch for exit signs, stairwells, emergency exit doors, and alternate escape routes (like breaking a window). When you’re sitting at a coffee shop, in a theater, or browsing in a store, ask yourself which way you would go. Pay attention when you drive around the exterior of a building like a mall to see whether each store has its own exit. If you know something like that, you’ll be able to simply exit from that particular store’s exit door rather than flooding the main exits with all the other shoppers at the mall. 3. Stick with an employee. 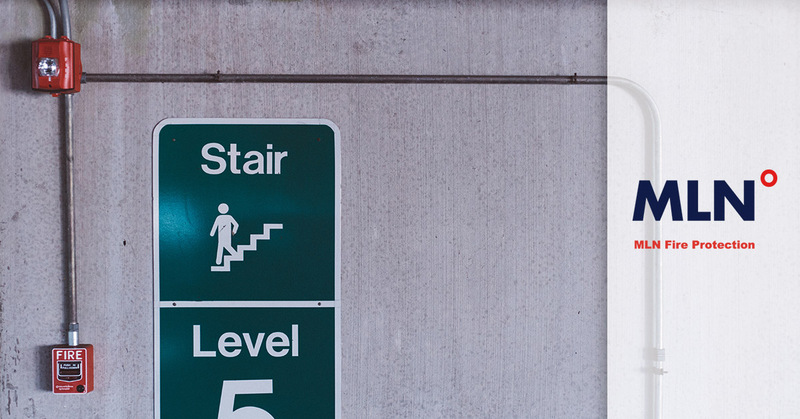 There are two main possibilities for the location of stairwells in a building: At the perimeter or in a hollow core at the center. If you don’t know where the exit is, start with the perimeter. Look for the windows and follow the edge of the building around until you see an exit sign. If the stairs aren’t there, do the same near the center of the building. 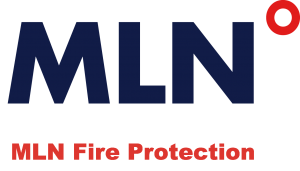 Count on the fire protection professionals at MLN fire for installation, inspection, repair, and maintenance of your fire system, and protect your employees and visitors alike. Contact us today.